Home›Reviews›Bon Jovi Returns With This House is Not For Sale.... But is it Worthwhile? It has been a turbulent few years in the Bon Jovi camp, with the recent departure of longtime guitarist Richie Sambora. Fans likely wondered if his leaving the band would be the end, but that was not the case. 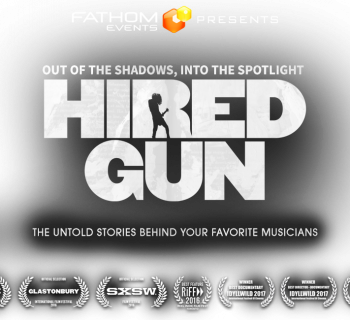 The group made the rather surprising decision to bring in new guitarist Phil X, previously of Triumph, and a well known session musician with many leading rock/pop artists. 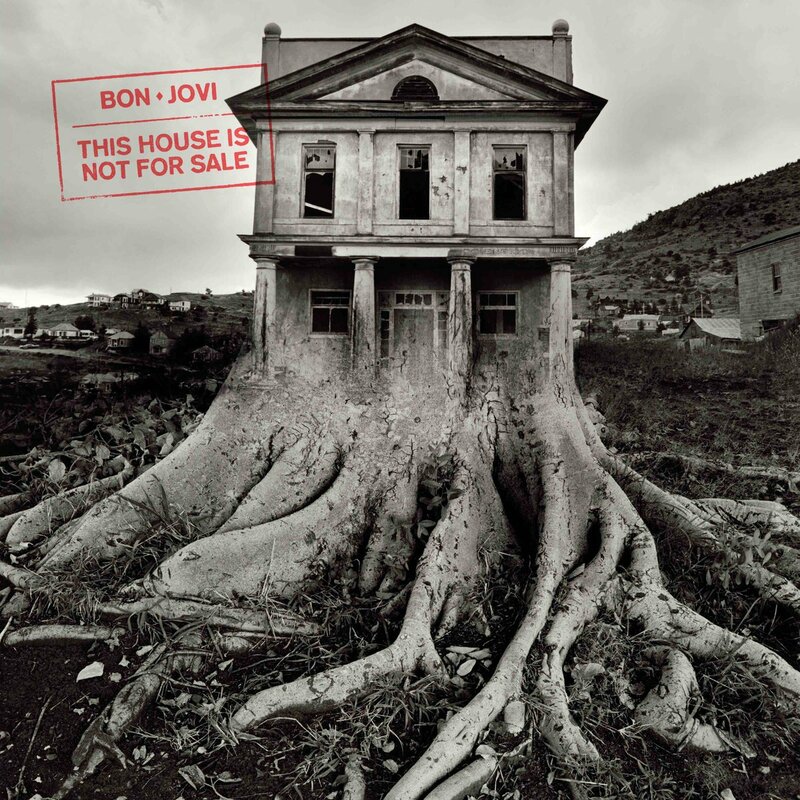 This House is Not for Sale is the latest album from Bon Jovi, and it is one fans likely were not sure would ever see the light of day. This is the latest Bon Jovi album since the dismal Burning Bridges, which was a complete throwaway other than its Traveling Wilburys-esque title cut. Honestly, I was not optimistic for a new Bon Jovi album; following the turn of the millennium it seems more like Jon Bon Jovi and company have been more concerned with releases that achieve chart success rather than return to the band’s melodic hard rock roots from the days of old. I came into This House is Not for Sale wanting something that would take Jon Bon Jovi and his bandmates back to their classic 80s hard rocking sound; the group has not had a truly great album since the late 80s or early 90s. 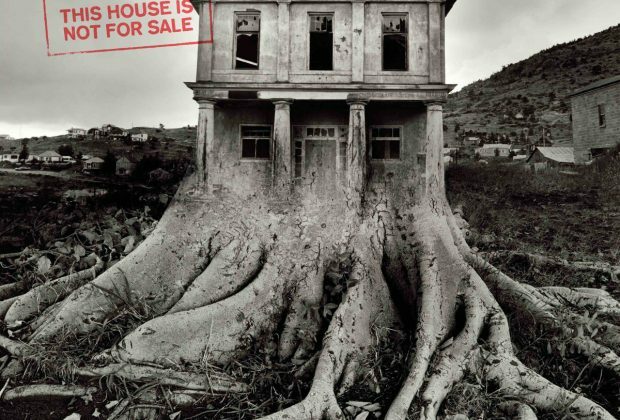 Unfortunately, This House is Not for Sale shows us that the band IS for sale, continuing to produce overblown, soulless Top 40-style content that is completely and totally forgettable, yet is probably still going to sell a million plus copies anyhow. Many people were quick to bash the band’s decision to continue without Richie Sambora, but let’s be realistic; this band was in a dire way long before his departure, with the move towards bland adult contemporary pop hits. This House is Not for Sale does not only fail to redeem the band and return them to their prior ability to combine pop accessibility with hard rock; it may very well be the most overblown, overproduced thing they have ever released. It is sad to see Bon Jovi remains in this sorry state; everyone in the band is a very talented musician with so much potential that we have seen in the past. The band is not going to win me back with drab, heartless overproduced Top 40 songs that sound like they could have been recorded by anyone else on the charts in the modern age. Not recommended. Uli Jon Roth's Ultimate Guitar Experience at LVCS! The Women Who Rock Las Vegas Featured On LVRocks.com's Women of Powerhouse This Friday Night!